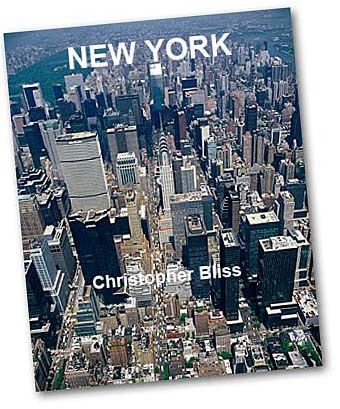 "Christopher Bliss has captured Manhattan in his book of photographs, Iconic New York, in an extraordinary way……Paris is the most beautiful [city], London is the most interesting, but New York is the most electrifying"
it is an up-to-date photo essay of the world’s ever-changing and most exciting city. 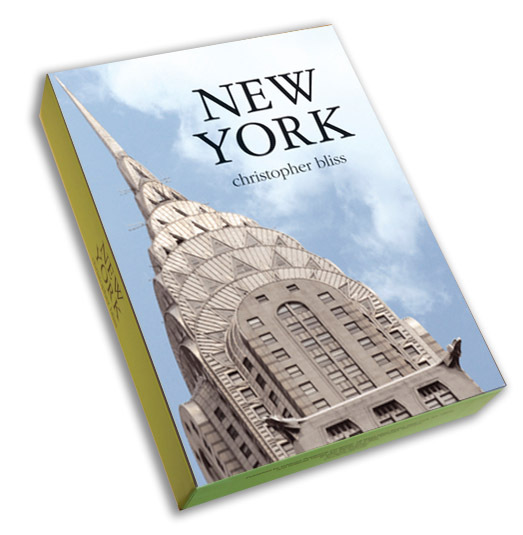 The perfect gift for anyone who loves New York! 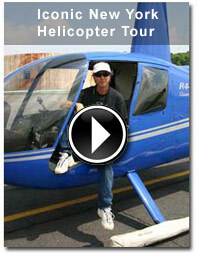 Text in English, German, French, Italian, Spanish. 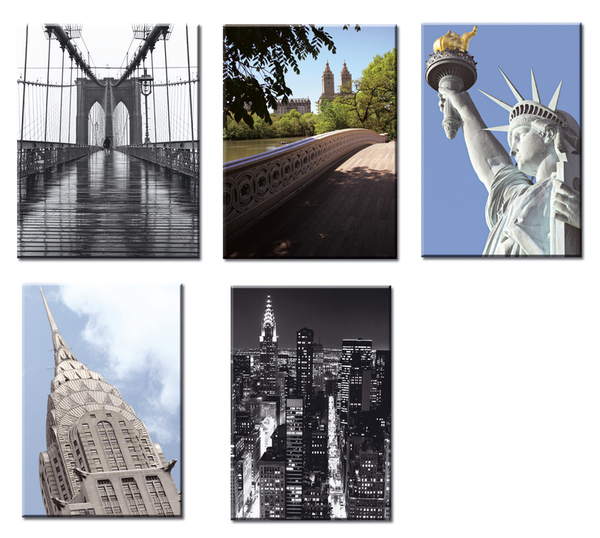 Approx 150 color photographs documenting the beauty and diversity of the most spectacular state in the U.S.
12 Great B+W images of the big apple! 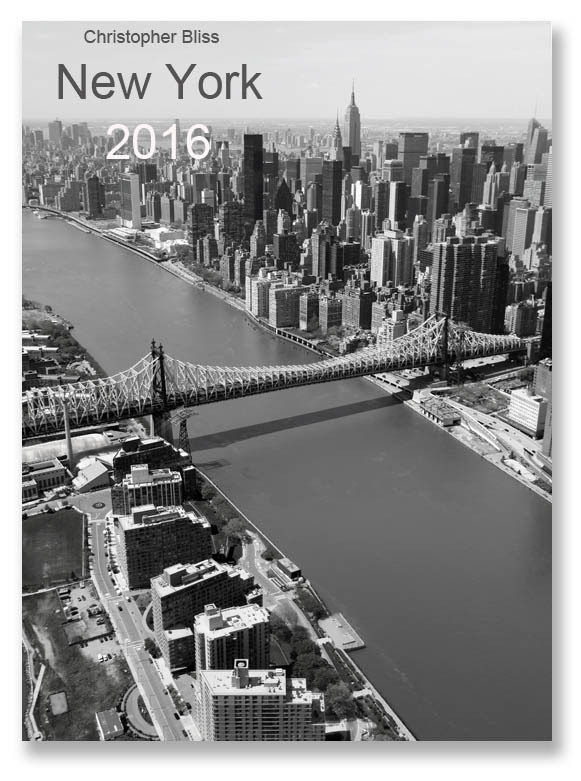 19 years of New York Calendars! 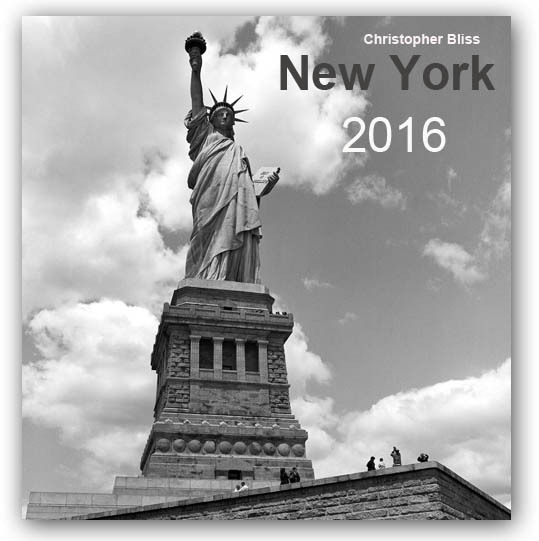 My New York Calendars are published by te Neues Publishers of Germany and are distributed internationally. 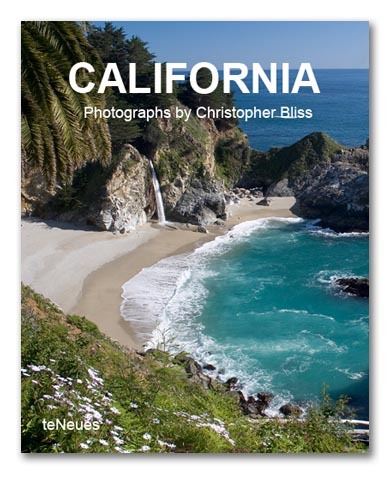 Supply is limited, cover image may differ.